TXF: In February 2018, Ripple CEO, Brad Garlinghouse, predicted that the value of all cryptocurrencies will fall to $0 over time. To what extent does XRP underpin the Ripple model, and is there a contingency plan for a value decline? 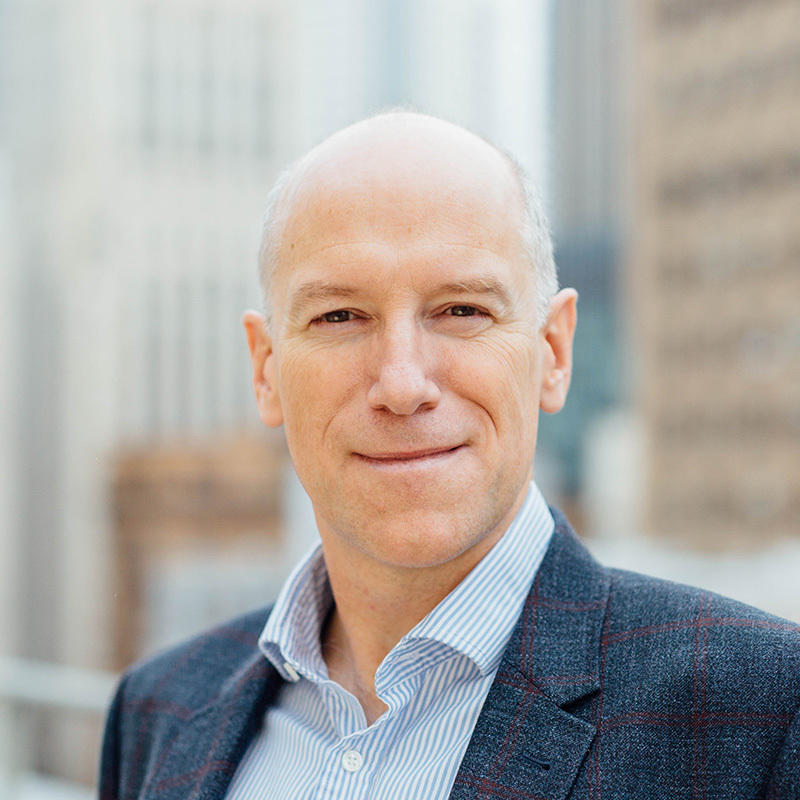 Marcus Treacher (MT): Ripple’s platform operates in two stages. Firstly, we create an ‘Internet of Value’ (IoV). This is an open platform built on an inter-ledger protocol which allows banks and corporates to lift and shift money, translating it from one currency to another securely, without any double spend problem. The second stage is XRP: it is a digital asset designed to process a large number of transactions (both high and low volume) – 1500 a second in fact. The IoV makes the transaction happen, and XRP is the transfer currency through which banks and corporates can transfer funds throughout global networks. As such, the value of XRP is secondary to its role as a liquidity solution. Its purpose is to be a pasture, meaning that banks and corporates don’t have to store liquidity in un-strategic currencies. Because of this, the value of XRP is not important to the Ripple model. TXF: Ripple has seen significant uptake in regions such as India, Brazil and Latin America. What is the value for the platform in these emerging markets? MT: Ripple as an innovation is adopted more quickly where the pain is greatest, so we see a lot of take-up in economies which are less efficient. Strategically, these are good markets to work on as they are growing. We work closely with startup challenger banks – additionally enabled banks who are differentiating on the quality of service and delivery. For them, the ability to receive and collect immediately is really powerful. Following that, we see reciprocal traction in the OECD world – we actually have a lot of cases where OECD banks are working with emerging markets via Ripple. The challenger local banks become much more economically active on the global scene as they adopt Ripple as it’s easier for them to transact efficiently for their customers. That lowers the barrier to provide cross border services which is a win for smaller players. TXF: How does Ripple’s platform affect the corporate treasurer? MT: The Ripple feature affects the whole scale. Working on a Ripple running system, treasurers can fund an account on the other side of the world in two seconds with complete transparency – there is no point at which that money disappears. A treasurer can free up their day and go about their business with a coffee in hand and a significantly lower heart rate. The next step is visibility. Ripple allows you to have a complete copy of all activities on a ledger and, as this is blockchain enabled, that ledger shows an up-to-date version of exactly what has happened. TXF: What are the next steps for Ripple? MT: Our immediate next step is to scale. We’ve got a sharp focus on building this IoV for payments focused on the cross-border payment problem. On the back of that network, we can build myriad solutions for the financial world and communities. If you can move dollars to pesos in two seconds with absolute clarity, you can exchange dollars for a coffee in the same mode. If you link that to the internet of things, you can create back-and-forth microfinancing with absolute clarity. If you link it to commodities, you’ll have stronger financial security and cyber-security. A lot can happen when you have a new solution and you’re doing things differently. Part of what we hope to do is to redefine the buckets that banks put things in to. These are artificially segmented because that’s the way we’ve always done things. IT so far has largely involved digitization of the same archaic processes we’ve been using since the 19th century, rather than changing the model. The whole blockchain world will transform the world of trade because we won’t need letters to be signed, confirmed, or advised. TXF: Will we ever see a Ripple-SWIFT partnership? MT: The Ripple and SWIFT models are so different that we would not need to partner. SWIFT's system is not designed to process high volume, low value payments – a market that also is underserved. We do acknowledge two potential outcomes. One: our IoV model could be adopted for time critical treasury flows, and there is still a home in the ecosystem for messaging based platforms like SWIFT. Two: The IoV model becomes so pervasive that people don’t need a messaging based platform any more. We recognize that our model could eventually lead to SWIFT’s demise, as it is equally equipped to handle large as well as low-value transactions, but we are happy to coexist with the SWIFT world. Marcus will be speaking at TXF Trade & Treasury on May 16 2018.